Quality assurance is an important tool to make sure the vocational education and training (VET) is effective and relevant. The European Training Foundation (ETF) is working to support EU neighbouring countries in improving the quality of their VET systems. In order to foster the cooperation and facilitate the dialogue between EU neighbouring countries, the ETF has established in 2017 a Forum for Quality Assurance, a network of experts working on the issues of quality assurance. 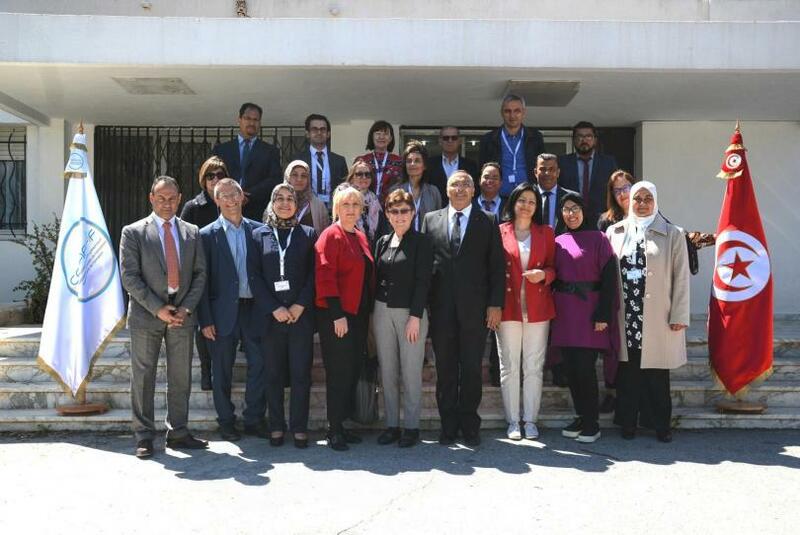 On 10-12 April 2019 the meeting of the Forum takes place in Tunis, Tunisia. The aim of the training is to strengthen the capabilities of Forum members to self- and peer- assess the vocational education’ quality assurance policy and practice, both at transnational and national levels. The event includes formal training sessions on the Peer Visit process and a guided ‘learning by doing’ process in the context of a pilot Peer Visit. Both the formal and non-formal training are in line with the ETF Forum’s Peer Visit Guidance and Training Manual - Working Paper.